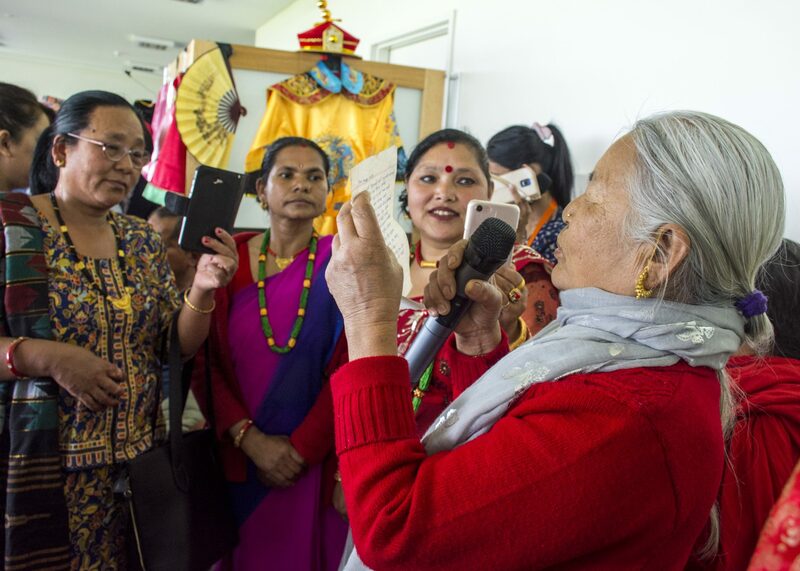 Community members from many different backgrounds came together at the Migrant Resource Centre Tasmania (MRC Tas) office in Glenorchy during Seniors Week to enjoy a ‘Taste the Word’ cultural feast. 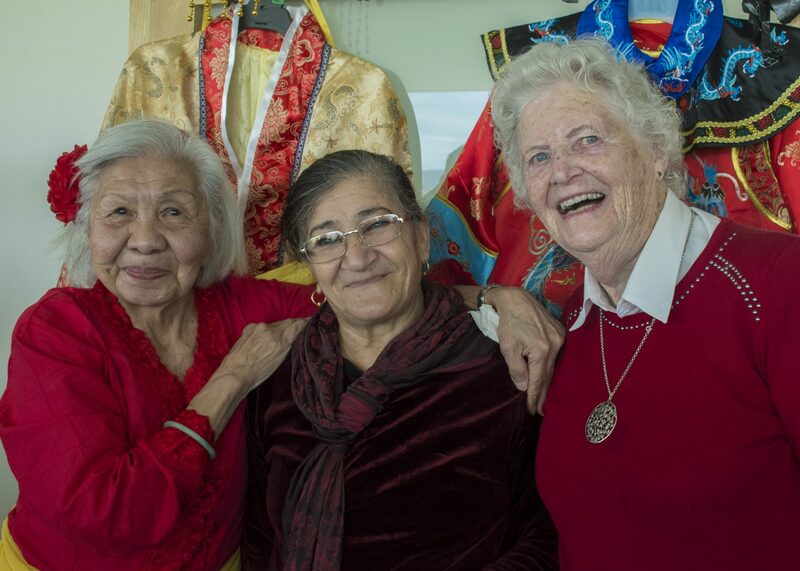 The event provided an opportunity for MRC Tas Aged Care clients to enjoy a fun and social event, as well as a chance for the wider community to learn about and embrace different cultures. 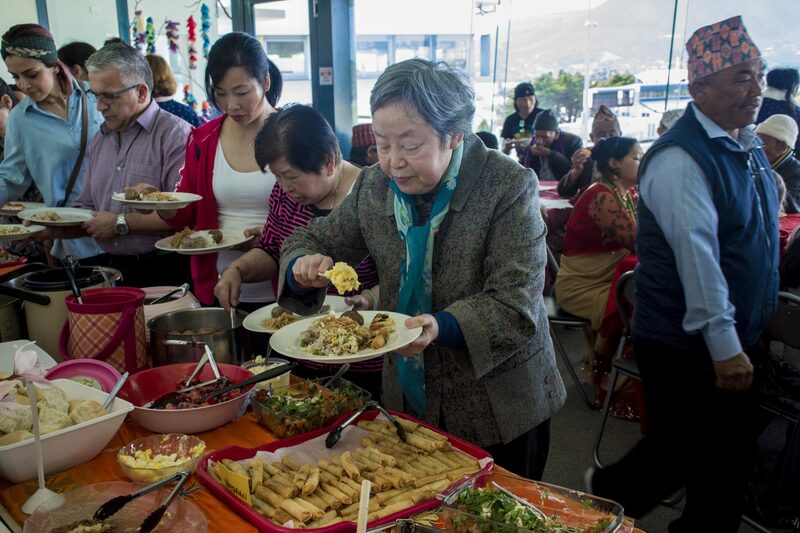 The 120 attendees were spoilt for choice in terms of food, with guests bringing along more than 40 dishes from around the world to share. 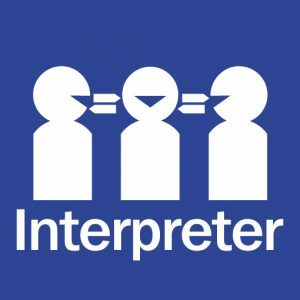 Cultures represented included Italian, Bhutanese, Salvadoran, Iraqi, Thai, German, Finnish, Hungarian, Dutch, Chinese and Indonesian, just to name a few. Attendees had an opportunity to make new friends and connect with existing friends and MRC Tas staff. Apart from eating the scrumptious food provided, guests were able to relax and enjoy a wide variety of performances. The event was a great success and received lots of positive feedback. The Aged Care team plan to hold the lunch again next year.